The MTG will officially send participants to the 14th World Puzzle Championship, which will be held in the town of Eger, Hungary on October 8-13, 2005. 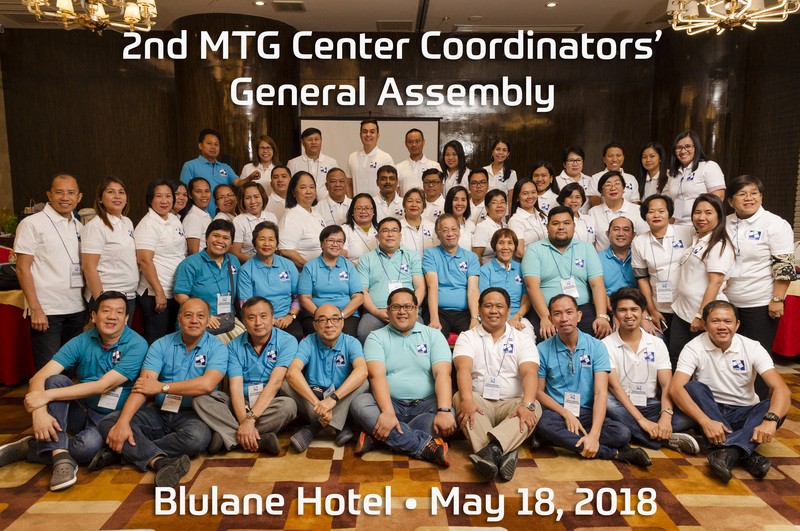 This is the first time ever the Philippines will participate in such competition since the Philippines represented by MTG officially became a member of the World Puzzle Federation last SY 2004 through the dynamic leadership of Dr. Simon L. Chua. There are still four (4) more MTG high school or college participants, hence those who are still interested to join the said contest, please email us at rjd182001@yahoo.com. The MTG will evaluate and assess your records and performances in the previous international contests. Good luck and may your participation bring honor to our country.